Get tips from this rising that was a contestant on AXN’s interior design reality show. 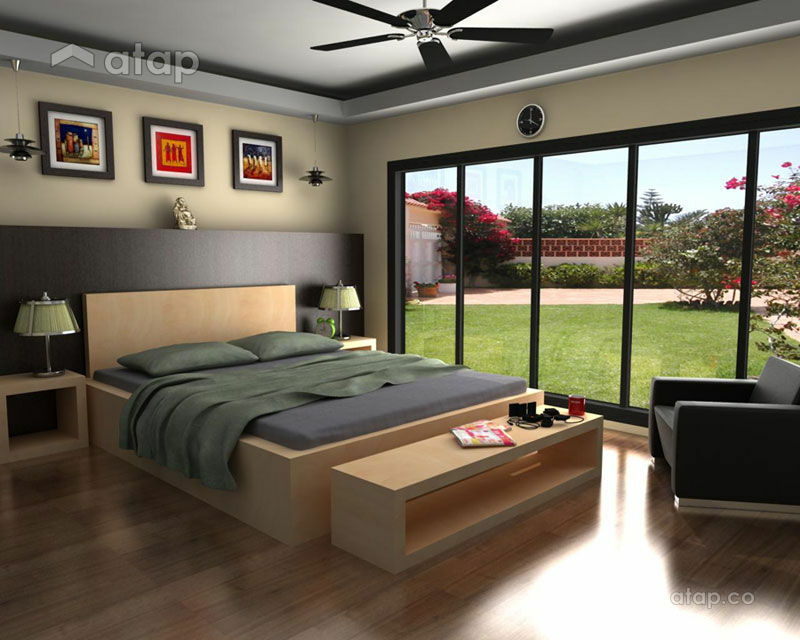 He gives us five very useful pointers and tricks that will help us achieve a more modern and trendy home. 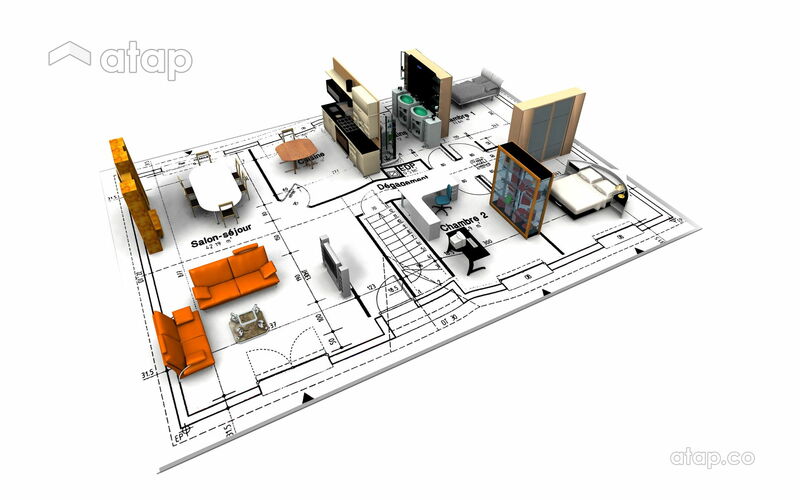 AXN’s The Apartment is a reality TV show that gives viewers a glimpse of the ever evolving world of interior design. Ernest Loh made Malaysia proud by competing on this season’s Rising Star edition. We recently caught up with the young designer to talk about his experience on the show while asking for tips that will help homeowners curate the perfect space. This may seem like an obvious tip but many of us still fall for images we see on websites and catalogues instead of taking the time to consider how the piece would fit in our space. Ernest recommends that homeowners consider proper measurements and colour scheme before taking the plunge and buying an expensive item. Catalogues and showrooms are curated to ignite your interest but often times they may not suit the feel and size of your space. If you want to design your own space, Ernest suggests that you take the time to carefully plan all the details beforehand. You should always take into account the space you have, your budget constraints, and personal style. He reiterates the importance of planning your space to make sure that your furniture and décor is cohesive and that you have enough walkway space and good circulation in the rooms. You don’t want the area to look cramped or cluttered. When curating the look of your space, consider mixing and matching styles and themes. You don’t want your home to be one dimensional and rigid. There is no harm in adding bits and bobs to your space – when done correctly, it can look eclectic. Having said that, proceed with caution, lest you enter the rojak territory. A trick that Ernest uses when it comes to designing small spaces is making the most of vertical spaces. When designing our home, we often only think about filling up our floor space but when that’s scarce, consider looking up. 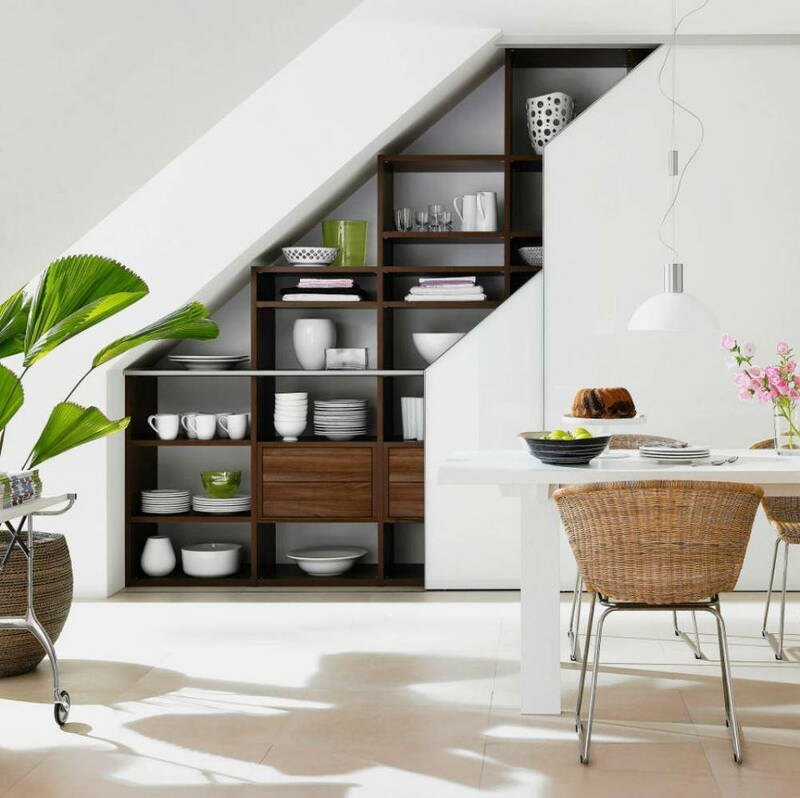 Ernest believes in utilising wall space for storage and décor, thus maximising the area of your home while preventing you from over cluttering your floors. Finally, Ernest encourages homeowners to be as involved with the design process as much as possible. Whether it involves hiring an interior designer or not, it’s best to get involved with decision making because at the end of the day, the space is yours. 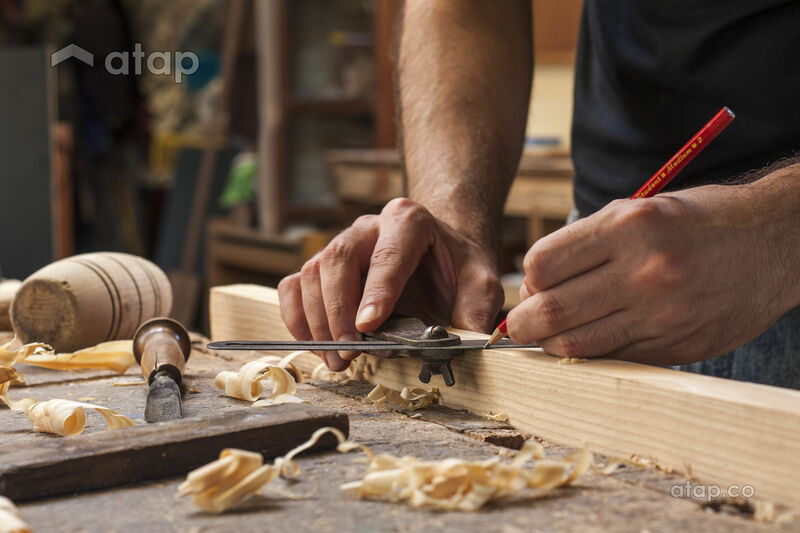 If you’re not planning on redoing the whole house the, then DIY’s are a great way to go.